TP-Link announced the latest entry under its Neffos smartphone brand. 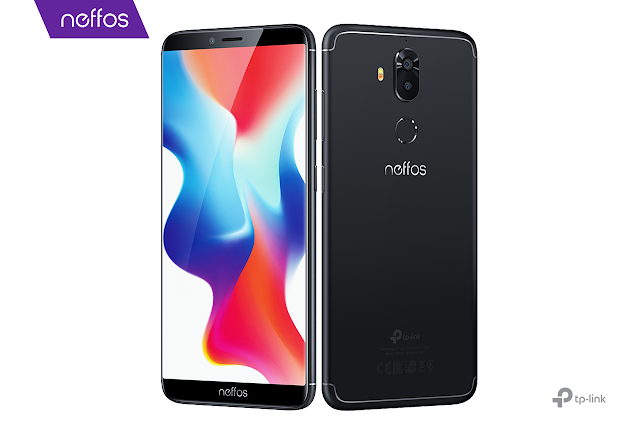 The new Neffos X9 boasts an advanced dual-camera system around the back and a large Full-View Display on the front — and incorporates them into an attractive polycarbonate body with a premium metallic look and feel. 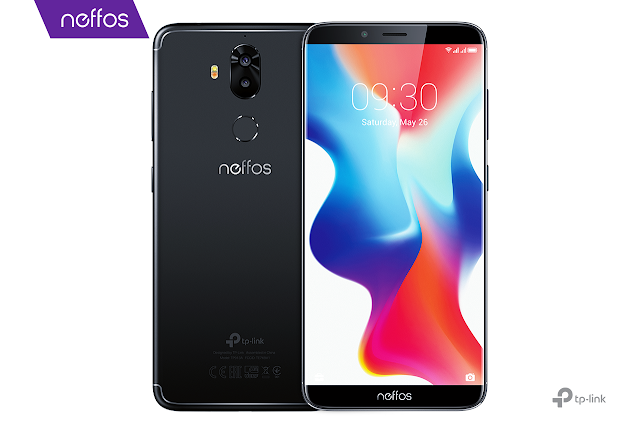 Designed with user comfort and convenience in mind, the Neffos X9 has a fingerprint sensor on the back for unlocking the phone within the fraction of a second. Face Unlock is also onboard, with the latest AI technology incorporated into the feature. Face Unlock verifies the user's identity by scanning over 100 different facial details to pixel-level accuracy. The Neffos X9 has an octa-core processor inside, complemented by dual-core Mali-T860 graphics and either 3GB / 4GB of RAM. The high-end processor that is integrated with a powerful GPU and plenty of memory offers butter-smooth navigation and consistently fluid gaming experiences on the phone.